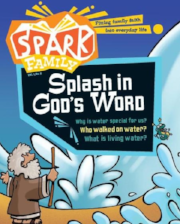 The latest edition of the Spark Family magazine has arrived. Please feel free to take home an issue! 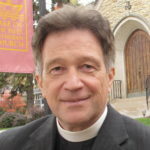 They are available at both entrances to the Sanctuary. This is a great resource for families with toddlers up to 4thgrade to keep in the car, carry along with you as you run errands, or a great conversation starter during dinner. It is filled with quick and easy ways to fit faith into everyday life. Because it’s not dated you can choose to do the chapters sequentially or skip around.